Our Green Jalapeño Pepper Sauce is a great addition to your scratch-made sauces, salsas and salad dressings. It’s surprisingly mild—allowing the real jalapeño flavor to shine through without being overpowering. And it’s fresh—adding depth to Southwest and Tex-Mex cuisines, allowing chefs to add fresh jalapeño flavor to any dish from a brand they trust. 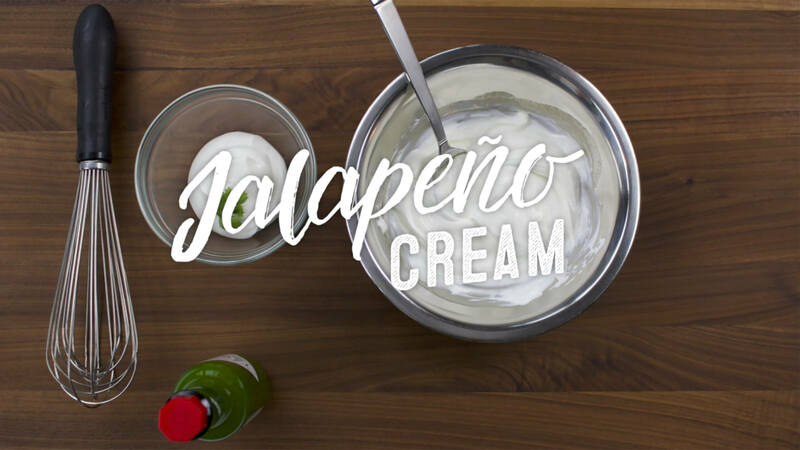 This Jalapeño Cream will be a delicious dip to cool down grilled meats and drizzled over tacos, quesadillas or salads!